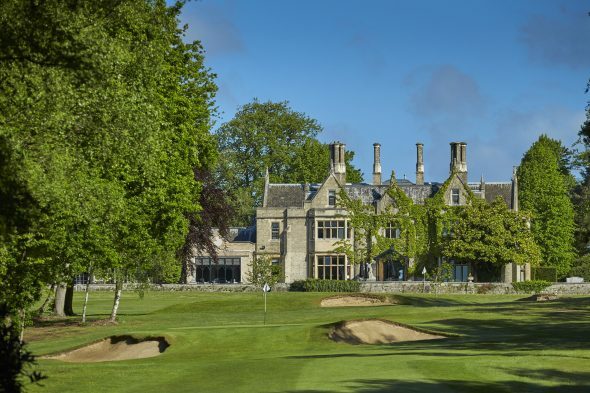 Foxhills is set to recreate the drama of golf’s version of a penalty shoot-out as an extra feature of their PGA EuroPro Tour event next week. The top-25 players on the third tier of European golf will face a sudden-death shoot-out for a £1,000 winner’s cheque as part of their preparations for the IFX and Winged Boots Championship (August 1-3). The par-three nine-hole Manor Course – a tricky test in its own right within the resort which also boasts two 18-hole Championship courses – will host the last-man standing-style event on Monday, July 30 (4pm) as players with the best score move on to the next hole to chase the cash, while the rest are eliminated at each hole. It’s the brainchild of Foxhills director of golf, Chris Fitt and has been welcomed by the EuroPro players, who could add an extra top-up to their prize money if they go on to claim the main prize of the 54-hole tournament. Fitt said: “We wanted to add a bit of extra drama and tension to the build-up and it should make for great viewing. “These guys are seriously good golfers. Some of them have already played on the European Tour and will eventually go on to become household names. The main event then starts on Wednesday August 1 on the Bernard Hunt course, which will provide a stern test to the players with its firm and fiery conditions after the extended UK summer heatwave in the UK. Entry is free for spectators throughout the tournament.